Allopurinol can lead to Stevens-Johnson Syndrome. Allopurinol is a medication used to treat gout and kidney stones, and to prevent increased uric acid levels in those receiving chemotherapy. Increased uric acid levels can cause gouty arthritis, which is inflammation and pain in a joint. Allopurinol is in a class of medications called xanthine oxidase inhibitors, which reduce the production or uric acid in the body. The brand name is Zyloprim and generic brands are Allohexal, Alloril, Aluron, Milurit, and Zyloric. If you or a loved one has developed Stevens-Johnson Syndrome (SJS) or Toxic Epidermal Necrolysis (TEN) as a result of taking Allopurinol, you might be entitled to compensation. The attorneys at the Eichholz Law Firm can advise you of your legal rights and help you secure monetary recovery for your damages. Contact one of our attorneys today to discuss a plan of action for your case. Zyloprim, which is generically known as Allopurinol, is a medication used to treat hyperuricemia, which is a condition in which there is an excess of uric acid in blood plasma, as well as chronic gout. Allopurinol is in a class of medications called xanthine oxidase inhibitors, which reduce the production of uric acid in the body. Although Allopurinol was initially approved by the FDA for treatment of hyperuricemia, Allopurinol is also used to treat ischemic reperfusion injury, protozoal infections, and chronic kidney stones. In some rare cases, Allopurinal use can cause cytopenias, which are a reduction in the number of blood cells throughout the body. Specific pharmaceutical drug interactions can increase the risk of side effects when they interact with Allopurinol, such as amoxicillin and Thiasize diuretics. Allopurinol use can also cause users to experience severe allergic reactions. Adverse reactions to Allopurinol can lead to hives, rashes, scaly skin, red or purple spots, fever, chills, and swelling of the face and throat. If you or a loved one experience an allergic reaction while taking Allopurinol, call your doctor immediately, as your response could be life-threatening. Allopurinol use has been linked to the contraction of Stevens-Johnson Syndrome (SJS) and toxic epidermal necrolysis (TEN). Stevens-Johnson Syndrome and Toxic Epidermal Necrolysis are severe and potentially fatal skin conditions in which patients suffer from severe and painful rashes all over the body. These conditions cause the epidermis to peel away from lower layers of the skin, similar to that of a third-degree burn victim. For more information about this and other life-threatening skin conditions, please visit our Stevens-Johnson Syndrome page. If you or a loved one experience symptoms of SJS or TEN, it is essential to seek medical attention immediately. These conditions almost always require immediate hospitalization, and time is of the essence in getting the care you need. Many Allopurinol users believe that gout is a temporary disease, and as such, they do not need to continue the use of Allopurinol based on reports of adverse events. In fact, gout is a chronic disease that requires continued, uninterrupted treatment. It is important to contact your doctor before you cease use of Allopurinol, as a “cold turkey” quit could be hazardous to your health. 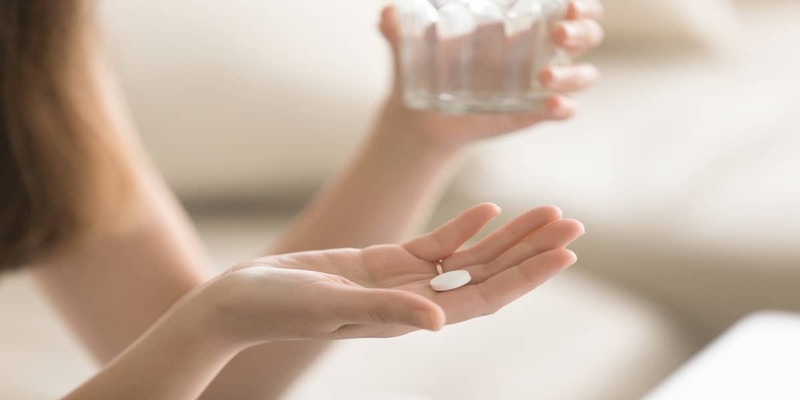 If you immediately stop treatment with Allopurinol, the uric acid levels in your blood and urine can rise to dangerous levels, which will exacerbate the symptoms of gout and kidney stones. Contact your healthcare provider to discuss an appropriate course of treatment and step-down from Allopurinol use. I’ve taken Allopurinol and experienced adverse effects - what should I do next? If you have taken Allopurinol and suffered from any adverse side effects, especially Stevens-Johnson Syndrome (SJS) or toxic epidermal necrolysis (TEN), it is important to contact a personal injury attorney at The Eichholz Law Firm. Our experienced team of attorneys are available to discuss your legal claim and will guide you at every step of your lawsuit.